If you’ve ever suffered a migraine, then you know they’re not your average headache. Migraines are seriously debilitating and excruciatingly painful and for those that have them frequently, they’re actually considered a chronic neurological disorder. Visit a Wilmington NC chiropractor today. A migraine is characterized by recurring moderate-to-severe headaches. In most cases, the pain radiates along one side of the head and it is usually accompanied by nausea, sensitivity to light and sound, and in severe cases, vomiting. A migraine sufferer can experience these symptoms for up to 72 hours. A third of migraine sufferers claim that they often experience transient visual and sensory disturbances prior to the onset of a migraine. There is little known about the cause and effect of migraines, but studies indicate that certain behaviors and sensory inputs can trigger the painful events. As a result, avoiding one’s triggers is an important part in most preventive strategies. Most conventional migraine treatments focus on managing the painful symptoms of the condition and not the cause itself. Usually, this involves taking prescribed pain medications or over-the-counter NSAIDs (non-steroidal anti-inflammatory drugs) or a combination of an analgesic drug and caffeine. The problem with these tactics is that they only work on about half of all migraine sufferers. As a result, stronger drugs are sometimes prescribed, such as those in the ergotamine or triptan families. In a recent study published in Headache magazine, it was found that among 225 migraine sufferers, the same percentage of people sought chiropractic care as did pharmaceutical pain relief. While this may be a surprise to most doctors, these results are expected among chiropractors because the profession has been successfully treating migraine sufferers for years. 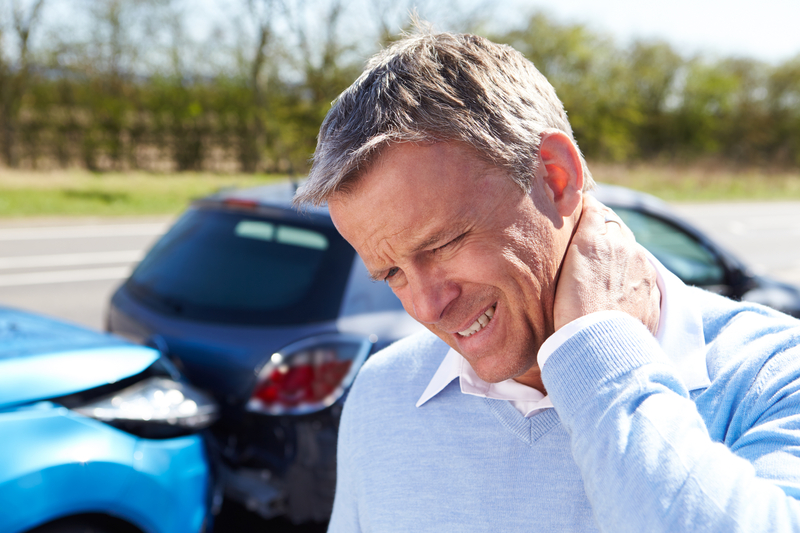 Chiropractic care involves subtle manipulation of the spine, massage, and adjustment of the body’s soft tissues and joints to help relieve the inflammation, tension, and pain associated with migraines. Unlike pharmaceutical treatments, chiropractic care is natural, safe, non-addictive, and effective, and it works without the risk of side effects. In a 2000 study on 127 patients who suffered at least one migraine a month, the patients were separated into two groups – one group would receive targeted chiropractic care while the second group would receive inactive treatment. The group that received chiropractic care specifically tailored for migraine relief experienced a significant reduction in migraine frequency and intensity while the second group experienced no change in their condition. In fact, one in five of the treated group experienced a 90% reduction in the frequency of their headaches and many reported a reduction in their need for medication. At Southeastern Healthcare, we’re experts at helping migraine sufferers find lasting relief. If you suffer from debilitating migraines, call us today. We are here for you. Our chiropractic team can help you manage your pain naturally and effectively. Discover for yourself the difference that safe and effective chiropractic care can make. With six locations throughout the Wilmington NC chiropractor area, we have an office conveniently close to you. 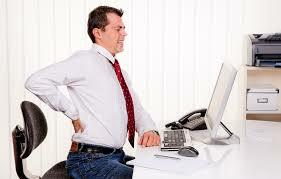 Why Use a Chiropractor for Back Pain? Contact Southeastern Healthcare for a Back Pain Chiropractor! 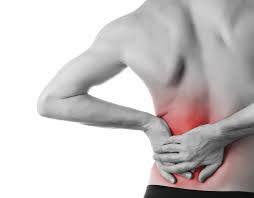 If you’re looking for a proven, non-invasive way for back pain relief, Southeastern’s team of experienced back pain chiropractors can help. We treat patients like you every single day. All it takes is one visit to discover for yourself the benefits of chiropractic care. Stop living in pain; call Southeastern Healthcare today at 910-202-4341 to schedule an appointment with one of our experienced and caring Wilmington NC back pain chiropractor. We are here for you. With six locations throughout the Wilmington area, we have an office conveniently close to you.